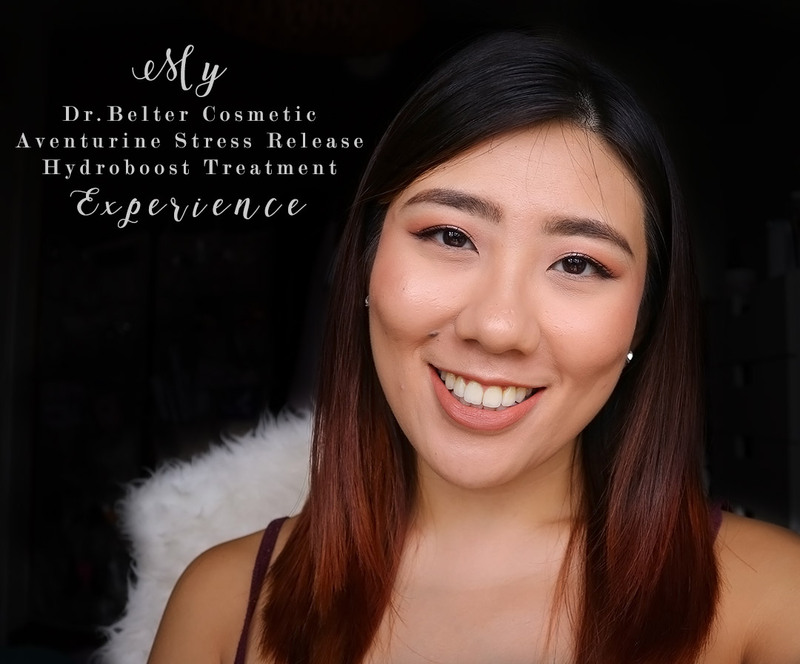 Recently, I had the opportunity to drop by Annabelle Skin to try out the Dr Belter Cosmetic Aventurine Stress Release Hydroboost Treatment which uses products from the renewed Dr Belter BioClassica range. The BioClassica range of products address premature aging and incorporates ingredients such as vegan-silk proteins, Glucolift Complex and hyaluronic acid. To tie in with the silk ingredients, I underwent the Aventurine Stress Release treatment which includes a silk scarf massage ritual and the use of aventurine gemstone massage wands for an acupuncture massage. I have not done a facial in a long time and the whole idea of including a facial massage for stress release really did intrigue me. 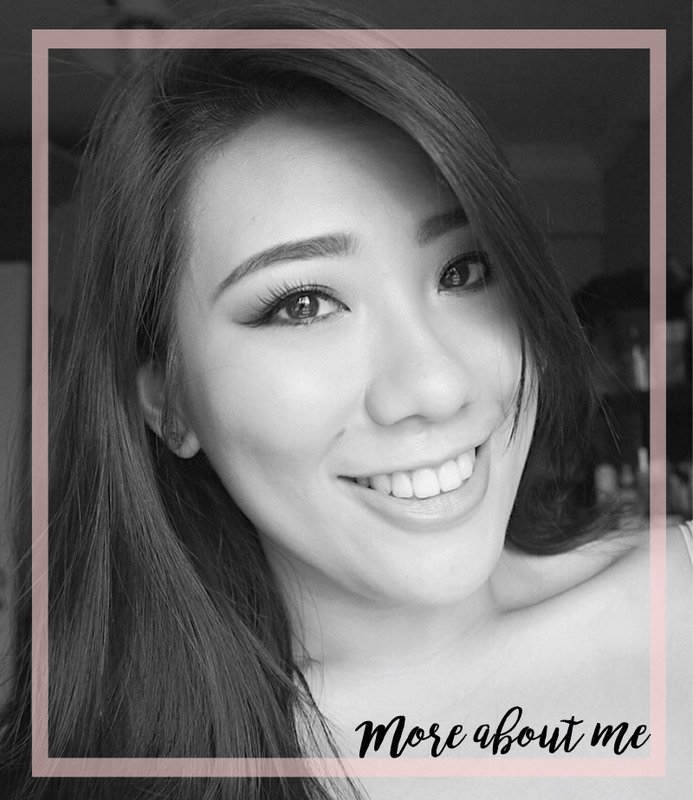 After a long and intensive work year, a stress release facial would probably hit the spot and after the treatment, I was really glad that I tried it out. 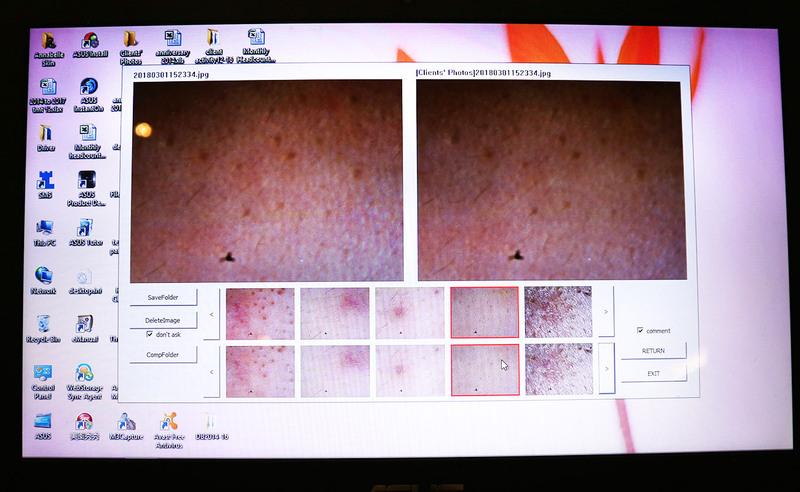 Before the session began, a skin analysis was conducted to help the facial therapist understand my skin condition and to choose various products from Dr Belter Cosmetics that would suit my skin type. My skin condition has changed quite a bit over the past year, moving from an oily to a combination skin type and I do think it could be due to the skincare products that I've been using (and probably age, sadly). After, I headed over the treatment room. I did not take any images during the treatment, my apologies! We started out with the cleansing of the face using the BioClassica Velvety Cream Cleanser and Fresh Blossomy Tensum (a face tonic that helps regulate the pH value of the skin). This was followed by the application of an enzyme cream peel onto the face which was removed after 10 minutes. This peel was really gentle and I did not feel any discomfort or tingling sensation when this was on, which is a plus. I do have sensitive skin and some peels are a little too strong on me, resulting in flaky skin and redness but I'm glad to report that this peel was gentle! The therapist then did the silk scarf massage and it was something that I've not experience before. Using a silk scarf, she wrapped it gently around the contours of the face and pulled back and forth ever so slightly, and this is said to help activate the skin's receptive sensation with silk and improve blood circulation. It felt pretty soothing and I did enjoy it. Silk has been synonymous with beauty for many years as it shares the same 18 amino acids and have a similar protein structure to the human skin. This was followed by the massage using the Aventurine gemstone massage wands. This was extremely soothing and relaxing; I almost dozed off during. I did some research and turns out, Aventurine is a gem stone that has anti-inflammatory properties that aids in healing the skin. I felt all the stress ease out of my body and I thoroughly enjoyed this. Right after the soothing massage, a mask from the Intensa range that contains active charcoal and alginate was applied to the skin to help moisturise the skin and absorb any toxins from the skin surface. After leaving it on for about 15 minutes and a shoulder massage, the mask was removed and the therapist applied the Bioclassica Fresh Blossomy Tensum, Aquasilk 24 for hydration and the Hydra Dayshield onto the skin. Overall, this facial was a truly relaxing experience and one that is perfect to help ease any stress and tension. Some facials can be quite painful and unpleasant due to the extraction process, but this is on the other end of the spectrum. A worthy try if you're looking for a treatment to treat yourself and your skin in my opinion. The whole session took about 1.5 hours and it retails for SGD $238 per session if you're interested. 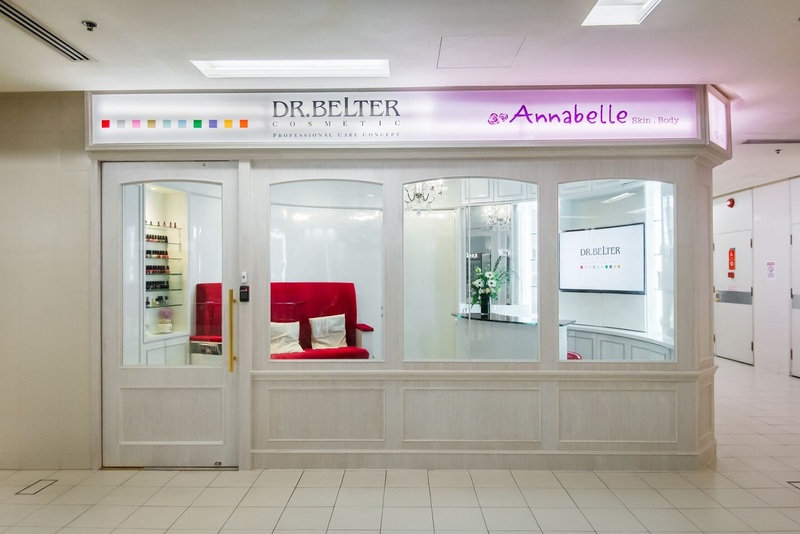 Annabelle skin is located at The Adelphi Mall at Coleman Street which is pretty convenient as it is a five minute walk from City Hall Mrt. Thank you to The Good Folks for the lovely opportunity! **Disclaimer: Facial treatment was provided by Annabelle Skin and The Good Folks for review consideration. I am not compensated or affiliated to the brand. The above review is based on my true and honest opinion and it also contains information from the brand itself.